you wont believe where it is! 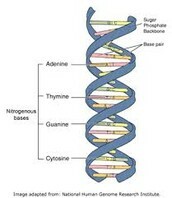 DNA is a molecule that encodes the genetic instructions used in the development and functioning of all known living organisms and many viruses. Besides the DNA located in the nucleus, humans and other complex organisms also have a small amount of DNA in cell structures known as mitochondria. 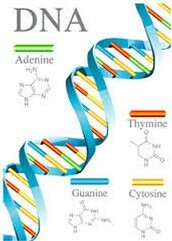 DNA strands are known as polynucleotides since they are composed of simpler units called nucleotides. mRNA - carries the message from the DNA. tRNA - carries the amino acid to help synthesize the protein. 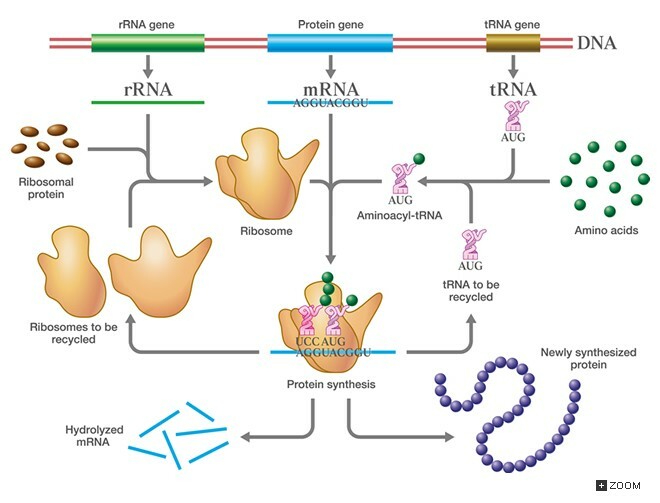 rRNA - makes up the ribosomes where the protein synthesis occurs. Most RNAs function in an information carrys and or processing mode in the cell.